Born in Sydney, Gael Elton Mayo was the youngest daughter of pioneering industrial psychologist, Emeritus Professor Elton Mayo, and Scottish-gened Australian beauty, Dorothea McConnel. She lived in America as a child, where her father had a Life Chair for research at Harvard and was an influential cult figure. Aged eight, Gael was sent by her parents to England with her older sister, for a European education. She was studying for a degree at the Sorbonne when she met a Russian émigré whom she married just before the outbreak of war. Gael was seventeen. Getting her stateless husband out of France became a mission. They were caught in the Exodus — their son was born during the bombardment of Bordeaux. After near death from puerperal fever, hiding with peasants, being shot at by German soldiers, they reached Free France — only to find they were not free. Eventually, they arrived in New York by way of Spain and Argentina. Their marriage fell apart. Gael remarried. 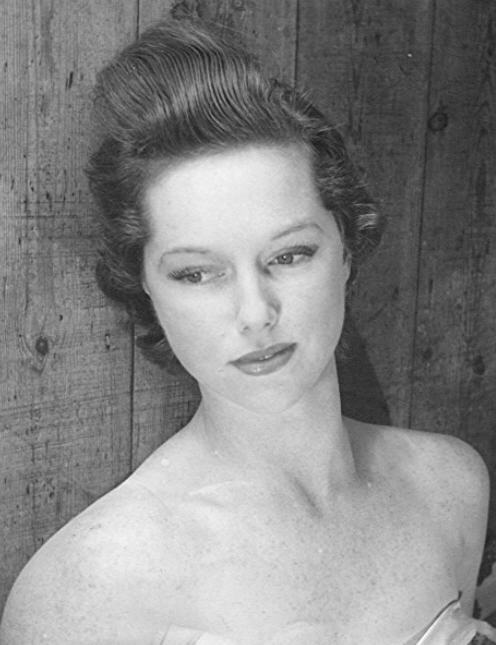 She modelled briefly and was assistant editor of Popular Publications & Ken White (later Esquire). In 1944 Doubleday published her first novel, Honeymoon in Hell, based on her wartime experiences. But it is in her autobiography, The Mad Mosaic (1983), that her wartime escape is truly told. Gael returned to post-war Europe. She wrote a column in Madrid for the Spanish American Courier, then worked for Picture Post and as writer-researcher for Magnum Photographers in Paris, with Robert Capa, David Seymour and Henri Cartier Bresson. She wrote 'Generation X' with Cartier Bresson in England (later changed to 'Youth of the World' by Holiday Magazine), and in 1955 was hired on a permanent basis to handle public relations for Seymour in Rome, but he was killed reporting Suez. She went on to collaborate with London photographer Baron, arranging and writing his Paris profiles of Anouilh, Abbé Pierre, Mendez France amongst others. Her career was disrupted when her husband kidnapped their daughter and took her with him to another country.